In mid-August, Volkswagen made the shocking announcement that they were recalling more than 400,000 vehicles in America. The reason? There was a fault that could prevent airbags from deploying–which is really bad news for VW drivers! It’s also really bad news for VW. 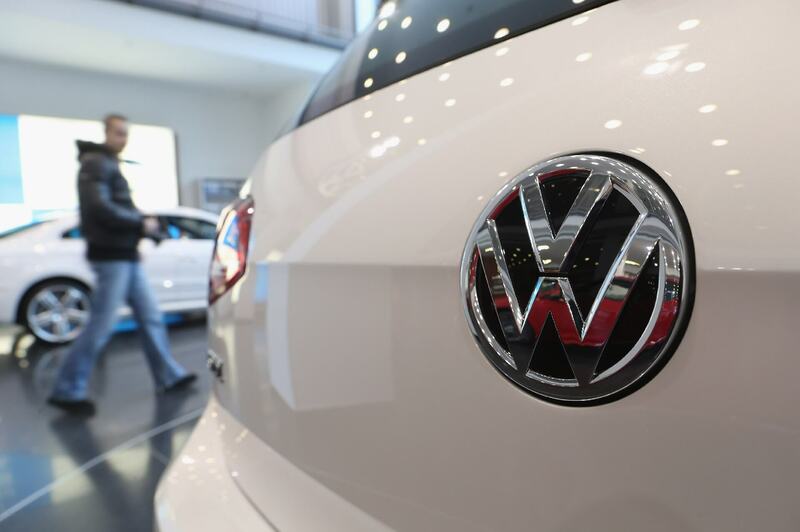 While no one has yet reported injuries or accidents related to the vehicle fault, it has caused VW to recall more vehicles than the total amount of vehicles they sold in the last year altogether. 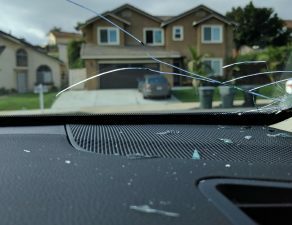 This surprising announcement really got the Glass.net team thinking about how important your auto glass is, in the event of an emergency where things don’t always go as planned. First, your vehicle is impacted in some way. This causes a sensor to be triggered within your car, and signals for the airbags to be filled and released by the inner clock spring. 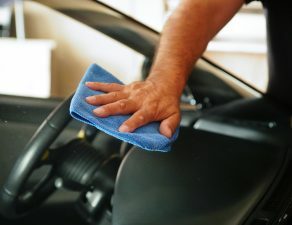 However, in order for them to release, they must be filled and pushed at such a speed that they can force their way out of the cosmetic lining of your vehicle (such as your dash, or side door panels). This results in your airbags releasing at speeds as fast as 400 miles per hour. Obviously this isn’t good news if the airbag is meant to protect your face, neck, or chest. If anything else were to hit you at that speed, you’d undoubtedly sustain critical injuries. That’s why the most imperative airbags first deploy into your auto glass (namely your windshield), and then bounce back quickly to cushion your upper body during an accident. This happens so fast you don’t even know it’s happening! So what happens if the airbags don’t deploy at all? The moment your airbags fail to deploy is when your auto glass is especially important. 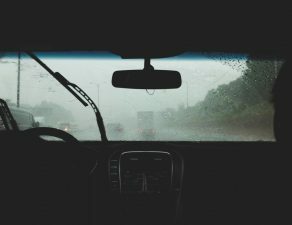 Of course you know that your windshield is supposed to keep things out of your car (like flying debris during an accident, or bug guts while you’re driving). But did you know it’s also supposed to keep you inside the vehicle, even, and especially, if you’re in an accident? You see, your vehicle has something called a safety restraint system, or the SRS. You’ve probably seen the label “SRS” printed on your passenger window or dash. This is referring to your airbags, seat belts, and your auto glass. The whole point of your vehicle’s SRS system is to keep you and your passengers within your vehicle, during an accident–especially head-on collisions and rollovers. If for any reason your airbags or seat belts fail to work, are damaged, or just aren’t put to use–your windshield is your last call to defense. This might be scary to consider, if you don’t understand how much more dangerous driving is without auto glass. 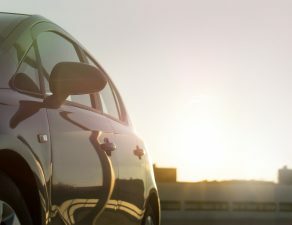 In fact, the A-pillars, which is the frame of the car that runs from the side of the windshield to the back of the car, are becoming thinner in general with each new car design. 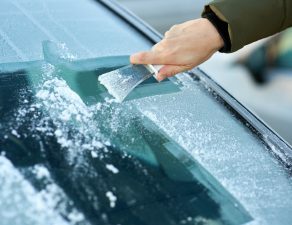 The windshield today is more of a safety feature now, than it was 40 years ago! Secondly, the fact that your windshield is hyper-tensile is also a boon in the event of a head-on collision. If for any reason you are in a position to be thrown from the vehicle, your windshield will keep you from leaving the vehicle. Why is this a good thing? The National Highway Traffic Safety Administration has reported that over 40,000 Americans are killed every year in highway crashes. More than 30 percent of the reported fatalities occur when car occupants are either ejected from the vehicle, or injured during rollovers. As an added benefit, thanks to how windshields are made, they actually cushion passengers if they are thrown forward in a crash. You see, windshields are made of two layers of glass that have undergone rigorous chemical mixing and heat treatments, that then sandwich a layer of polyvinyl butyral between them. The key is the heat treatments–this is what keeps the glass from shattering into sharp pieces (which would otherwise cause serious lacerations)–and the polyvinyl layer which gives the glass flexibility and holds it together if it is impacted. If you’ve heard of the woman in Houston Texas who became stuck in her truck’s windshield after a head-on collision, this is actually the best possible outcome for someone who isn’t wearing their seatbelt… And it’s the exact role your windshield is supposed to play, in your vehicle’s SRS system. After all, if your auto glass can hold up to 1.5 times the weight of your vehicle if your car flips or rolls over, it can certainly be trusted to safely keep you from ejecting the car during an accident. 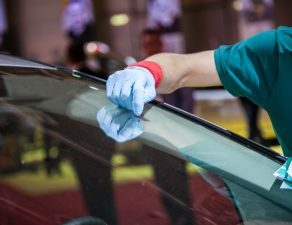 It would be remiss of us, if the Glass.net team forgot to end this blog post by reminding you that these are prime reasons as to why you need to keep your auto glass in tip-top shape, at all times. 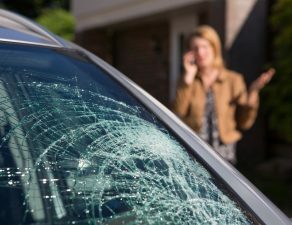 Damage over the size of a quarter means bad business for your auto glass. It affects the latticed molecular structure of the glass, and weakens the glass as a whole. When there’s one defect, the rest of the molecules begin to compensate for the defect–and that’s when you’re at risk. When it comes to your driving safety, make sure the cards are stacked in your favor. Double check that your vehicle doesn’t have a recall on important components such as your airbags, seat belts, or brakes. 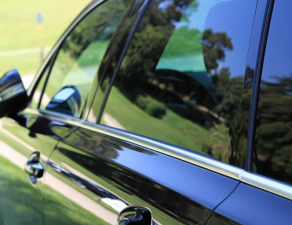 And make sure that your auto glass is damage-free, clean, and bonded securely to the frame of your vehicle. If you find damage over a quarter, it’s time to get your auto glass replaced. 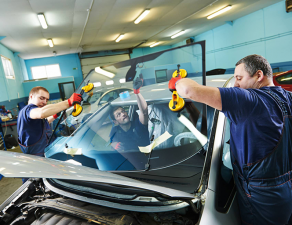 Use our free quote comparison tool to schedule your auto glass replacement today. It’s obligation, bias, and surprise free. Simply enter some quick information, and in 30 seconds you’ll have 3 free auto glass replacement quotes that compete for your business. So what are you waiting for? Get your SRS back in prime condition, today!